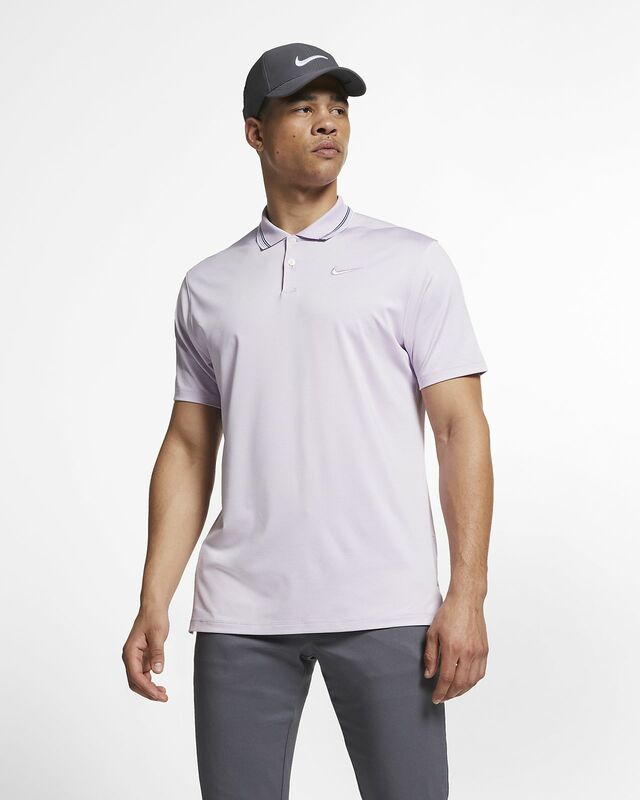 The Nike Dri-FIT Vapor Polo updates the classic polo with all-over stripes. Stretchy fabric with sweat-wicking technology helps you stay dry when your round heats up. Jersey fabric with elastane moves with you. Faux-pearl buttons add a sophisticated finish. Have your say. Be the first to review the Nike Dri-FIT Vapor.